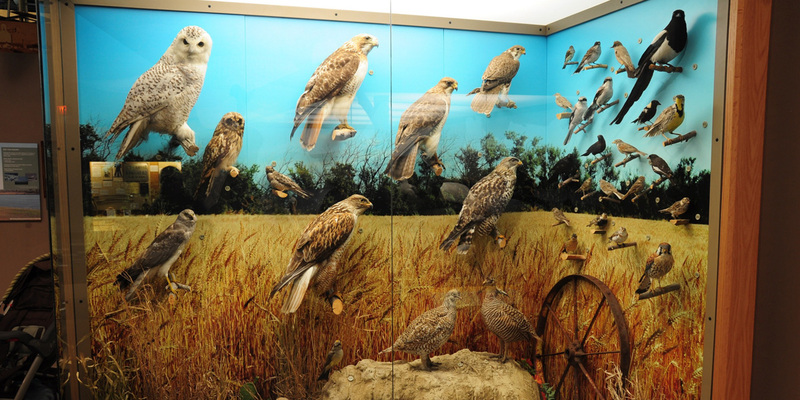 North Dakota Heritage Center | Birds of North Dakota | André & Associates Interpretation and Design Ltd. 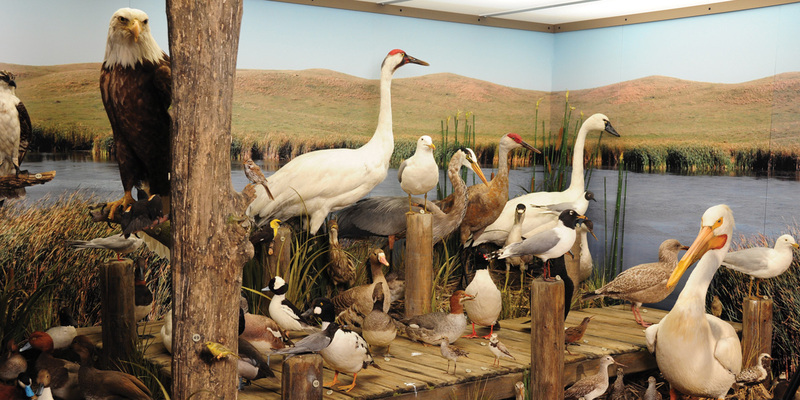 Interpretive Planning, Design Development, Graphic Design, and Supervision of Fabrication and Installation. 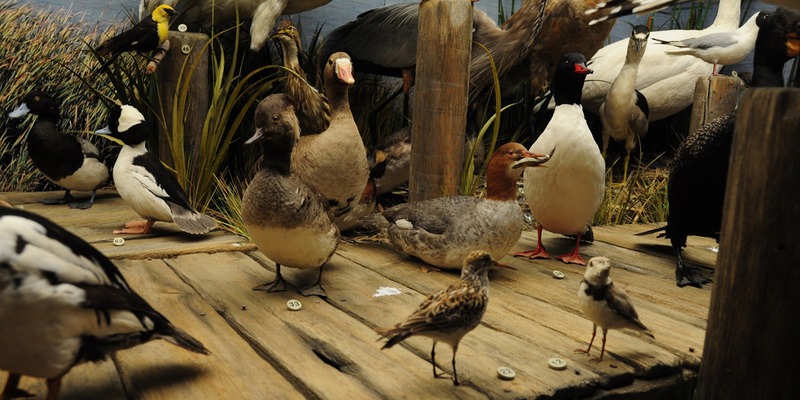 This little jewel presents almost 200 specimens set in context. 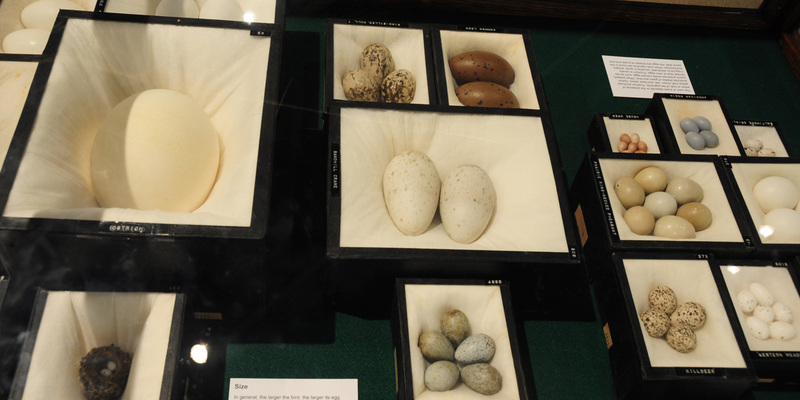 A fresh approach to showcase design enabled curator and artifact friendly display techniques while keeping production on budget. 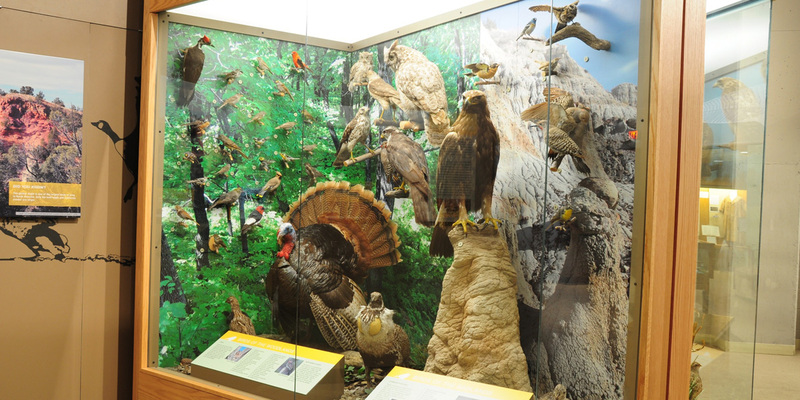 Showcases were designed to fit two locations: first the existing space in the old museum and second in the new museum space. 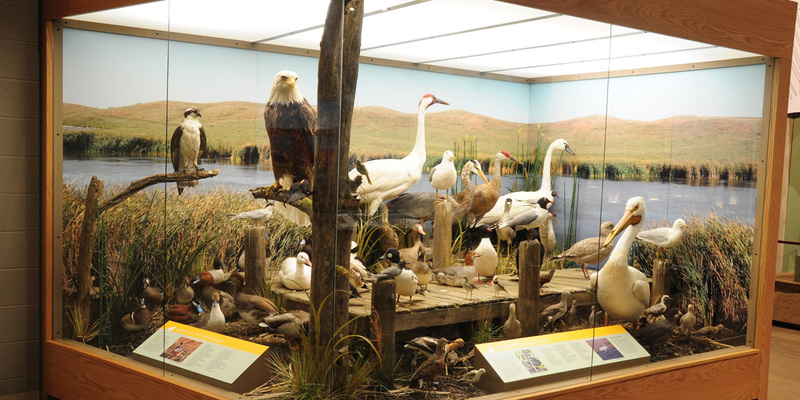 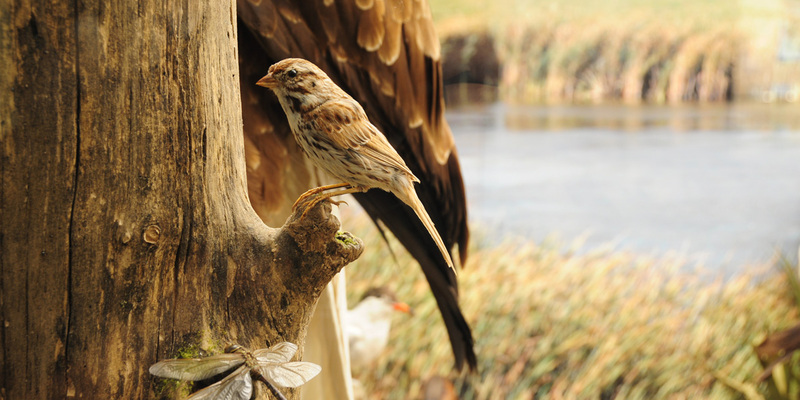 The Birds of North Dakota exhibit was the first completed exhibit in the North Dakota Heritage Center’s new facility.